Amsterdam, 21 November 2016. 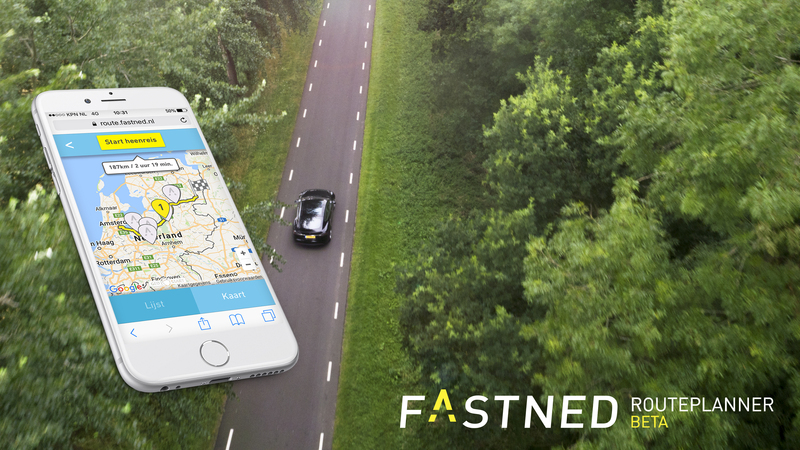 Today Fastned launches a trip planner that allows drivers of electric cars to easily plan the fastest route to their destination, including fast charging stops when required. 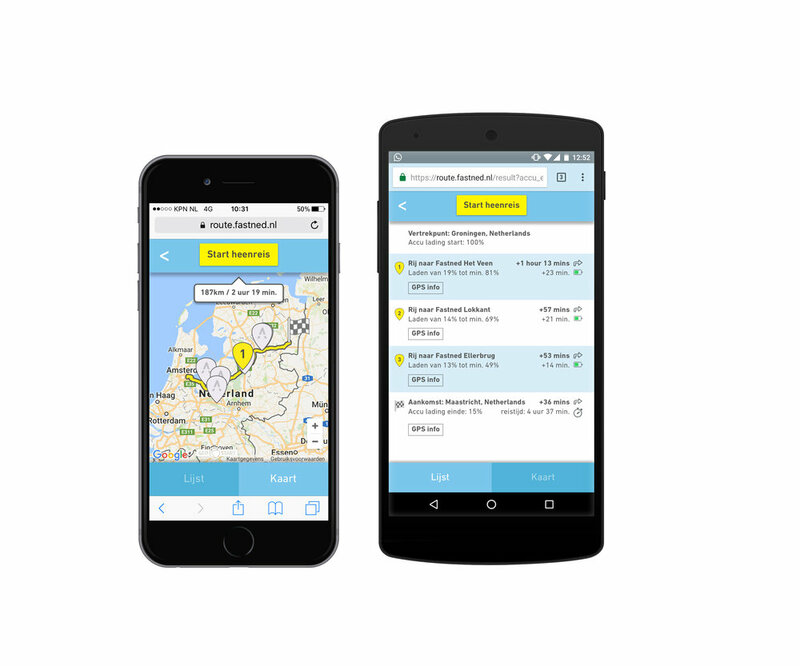 The Fastned trip planner provides exact driving and charging instructions to get to your destination with sufficient range left. The navigation tool is available on mobile, tablet and desktop. The algorithm of the navigation tool is developed specifically for Fastned fast-charging stations. 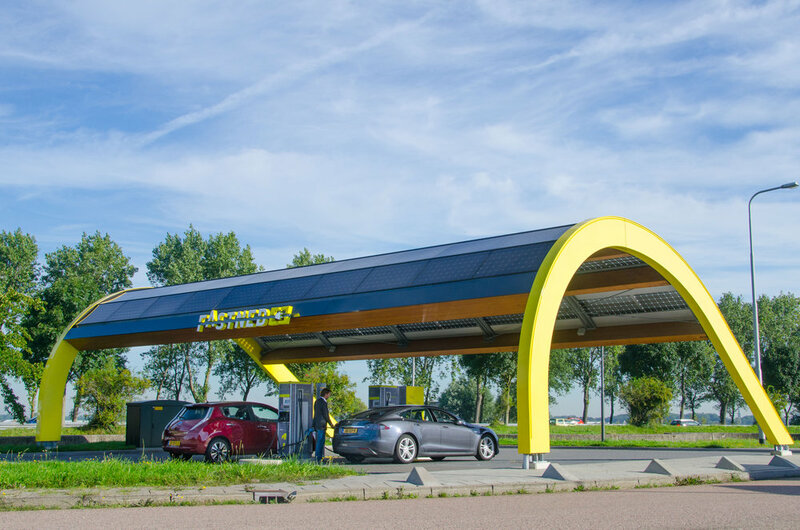 The optimal route is calculated based on the range and efficiency of the car, traffic, the location of all Fastned stations and the charging curve of the Fastned fast chargers. In addition, the navigation tool is automatically updated when new Fastned stations are added to the network. The navigation tool is currently in beta phase. Fastned will continue to optimise the functionality of the planner. You can find the Routeplanner, which is in Beta, via route.fastned.nl (desktop, tablet and mobile) and in the Fastned app ((iOS en Android). The English language version is available under 'menu'.